Session Share: Little Song Teng! 29 Jun Session Share: Little Song Teng! 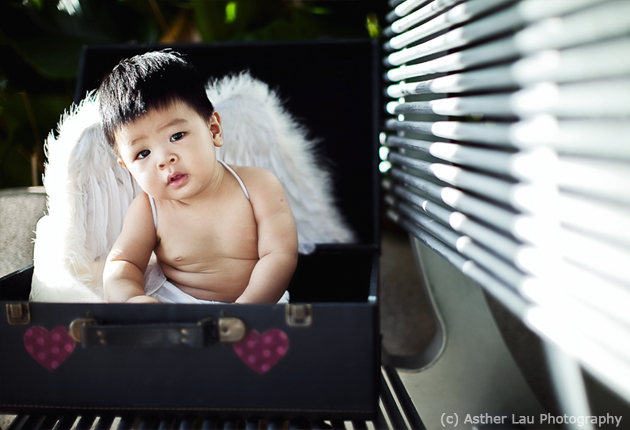 Inspiration: Definitely 6-month old Song Teng himself. He’s so chubby and has such a sweet natured personality. A very curious baby boy, his eyes constantly finding something interesting, his ears forever hearing something new and his hand always reaching out to touch and explore. 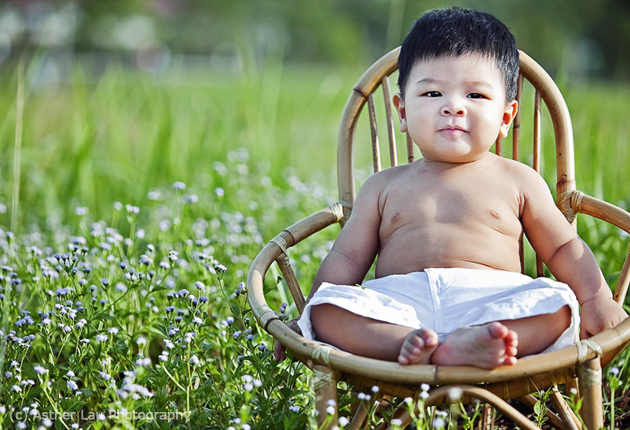 Favorite Element: It’s a tie between the beautiful morning sun and the little rattan chair his parents brought along for the session. Biggest Challenge: Racing against the sun. My morning sessions are usually done very early in the morning before the sun gets too high up and too hot for everyone to be outdoors. The park that we went to had very few tall trees or elements that provided efficient shade. So, we walked & stopped often at spots which I found suitable and beautiful for a few shots. It’s a touch and go kind-a thing all the way! 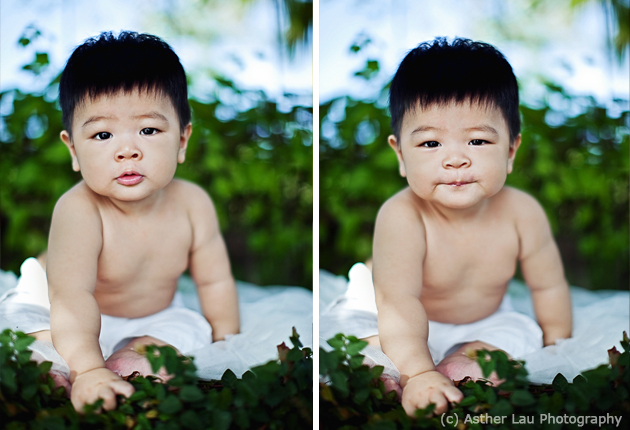 Photographer’s Final Words: Sessions with a baby in an outdoor environment can be very challenging, especially in the hot and humid climate of Malaysia. So, I’ve learned to conduct my sessions quick and fast but I always keep in mind to keep my clients happy and entertained. I talked a lot with the parents, getting to know them as individuals and as a family. At the same time, I engaged the parents in setting up each scene with me to get the shots I want. This will make them feel more involved and gives them a memory to remember later. Just gorgeous! Such a beautiful session. Thank you for sharing!